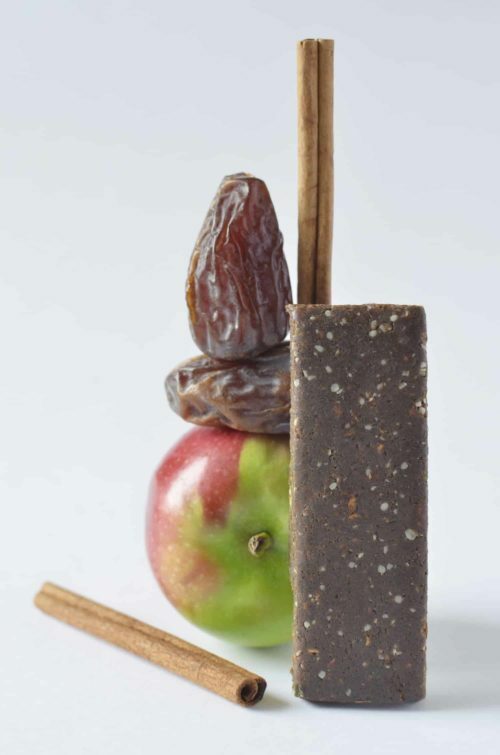 Ever wondered what the secret ingredient was in Grandma’s Apple Pie? 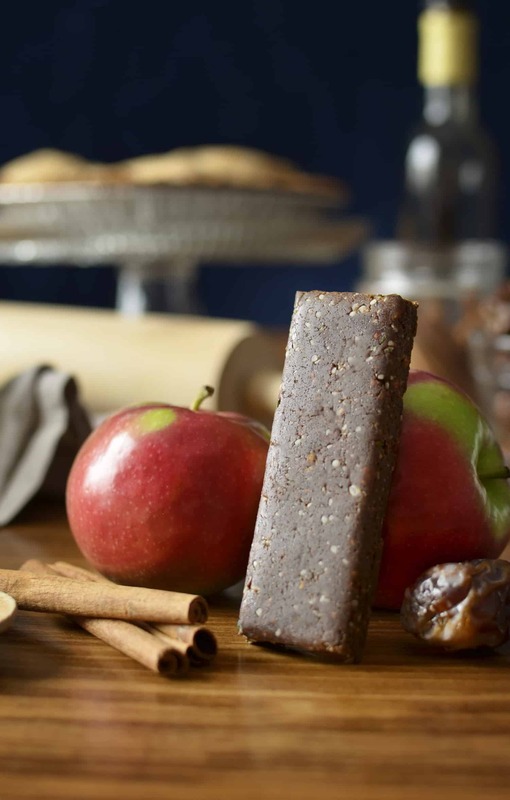 Walking in from a cold winter day to the smell of fresh baked apples, cinnamon, and vanilla was the scent of my childhood. 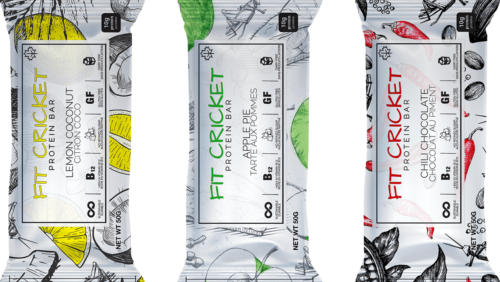 Want that feeling of nostalgia in a new, innovative, sustainable, on the go protein bar? 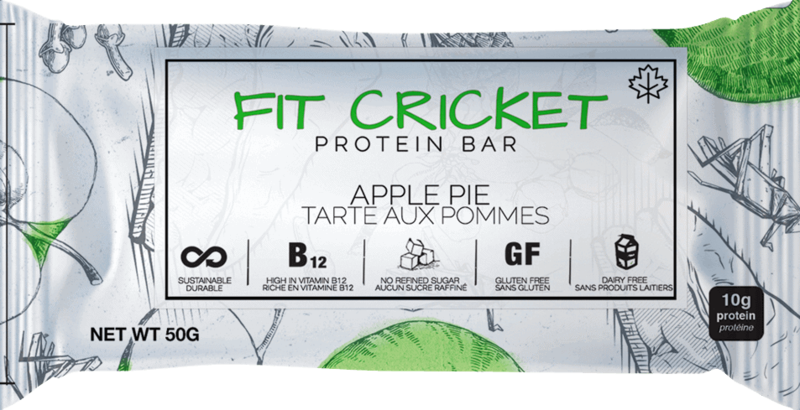 Made out of naturally sourced, nutritious and delicious ingredients like date paste, cricket flour, honey, sunflower seed butter, hemp hearts,…and of course dried apples, ground cinnamon, and organic vanilla to give you that Grandma’s Apple Pie taste. 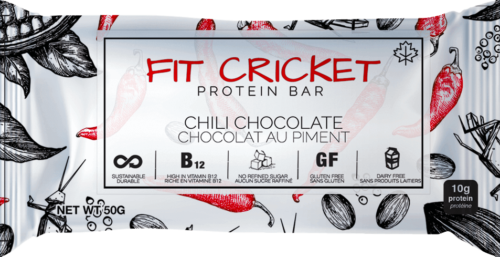 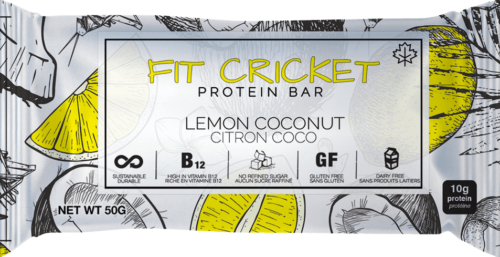 Learn more about our secret, sustainable, powerhouse cricket protein on our Cricket 101 page, or jump right in and try something new today!